Are you enjoying reading Keys to the Vault? 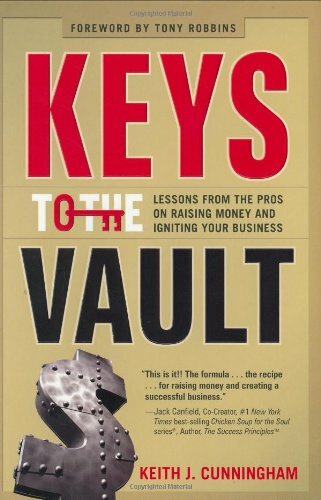 The Keys to the Vault is about tips and lessons about raising money and igniting your Business will help you finance your idea, ignite your business, and beat the odds. Attached are a few resources that accompany the book.